West Town, is one of Chicago’s 77 officially designated community areas. 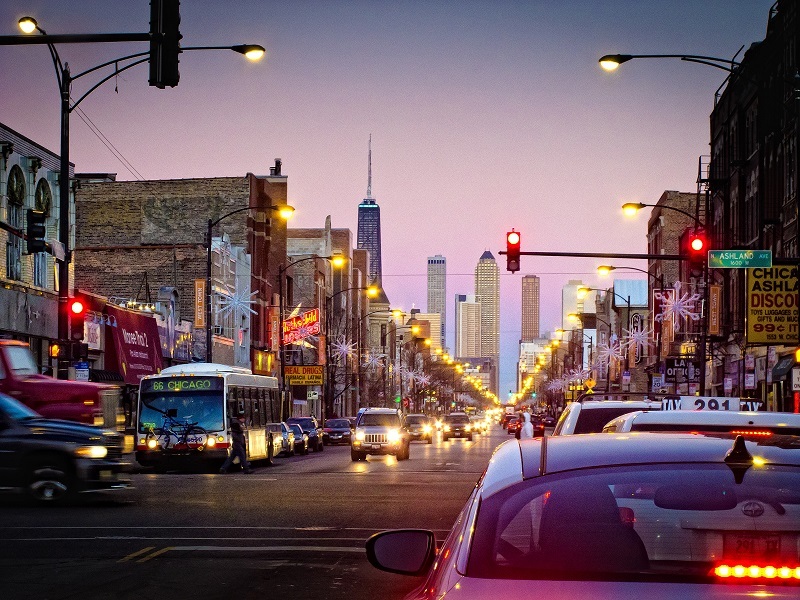 The Neighborhoods in West Town include Pulaski Park, Wicker Park, Ukrainian Village, East Village, River West, Noble Square, East Humboldt Park and Smith Park. Each neighborhood is unique but collectively you will find brilliant art galleries, museums, small independent theater and music companies and unique retail boutiques. Historic churches, brick cottage homes, coffee houses and a booming restaurant and bar scene can all be found in West Town. Forest Security is proudly family owned and operated and has served not only the West Town but the entire Chicagoland Area for over 35 years. Forest customizes your complete security and home automation system to ensure both the utmost in safety and convenience. We will offer you several options so you can be assured your custom system is the perfect fit for your lifestyle and budget. Your complete satisfaction is our main priority. Our Security Specialists along with our excellent Customer Service Representatives and our highly trained Technical Staff, work in unison to ensure your security and complete peace of mind.